Imagine nearly 30,000 square feet of collaborative work space for literary nonprofits to fuel bookish programs around a major metropolitan area. Add in another 10,000 feet for an awesome nonprofit bookstore (Open Books) and you have the Chicago Literacenter. 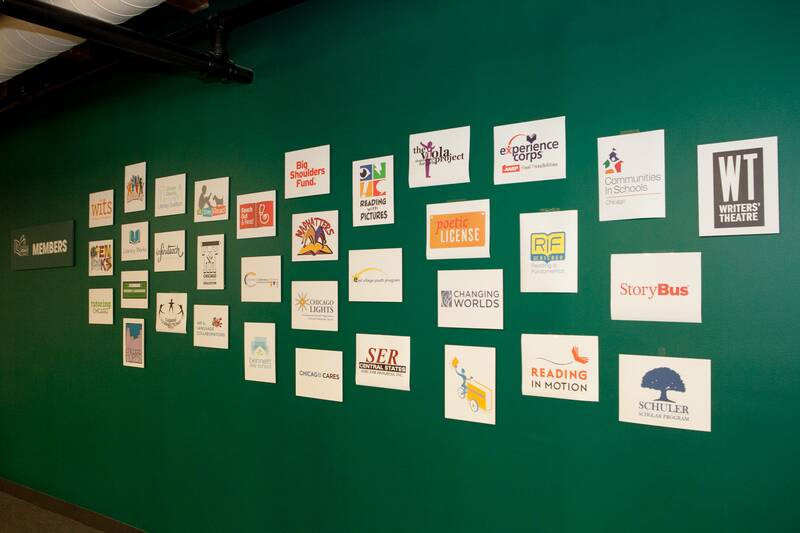 Less than a month after opening its doors, the Literacenter already hosts 36 member organizations – 10 of those being nonprofits in residence. 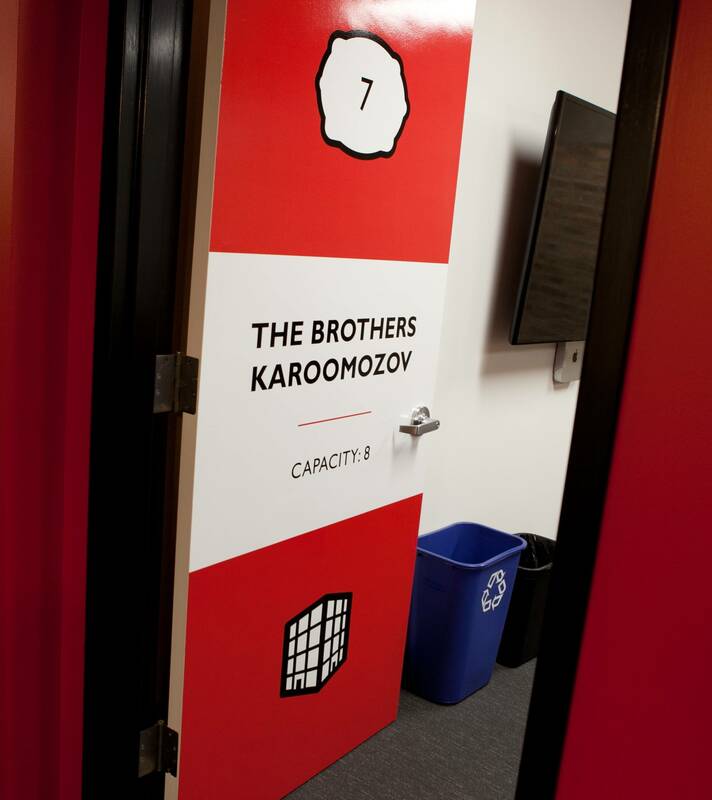 Oh yeah, and the 15 meeting rooms are all named with puns referencing literary classics. I don’t think I’m alone in believing every major city should have a similar space. Sure it’s a hub for collaboration, and the bookstore is effing gorgeous, but there’s more to it. Literacy is often something book lovers take for granted, but the reality is lots of kids don’t have the resources readily available to develop an adoration for literature. The rainbow colors throughout the facility may make the Literacenter an aesthetic delight (and the foosball table will keep this book bro coming back again and again), but the true beauty of the place comes with the knowledge that more than three dozen organizations are working to inspire future readers and writers in many of Chicago’s underfunded classrooms. 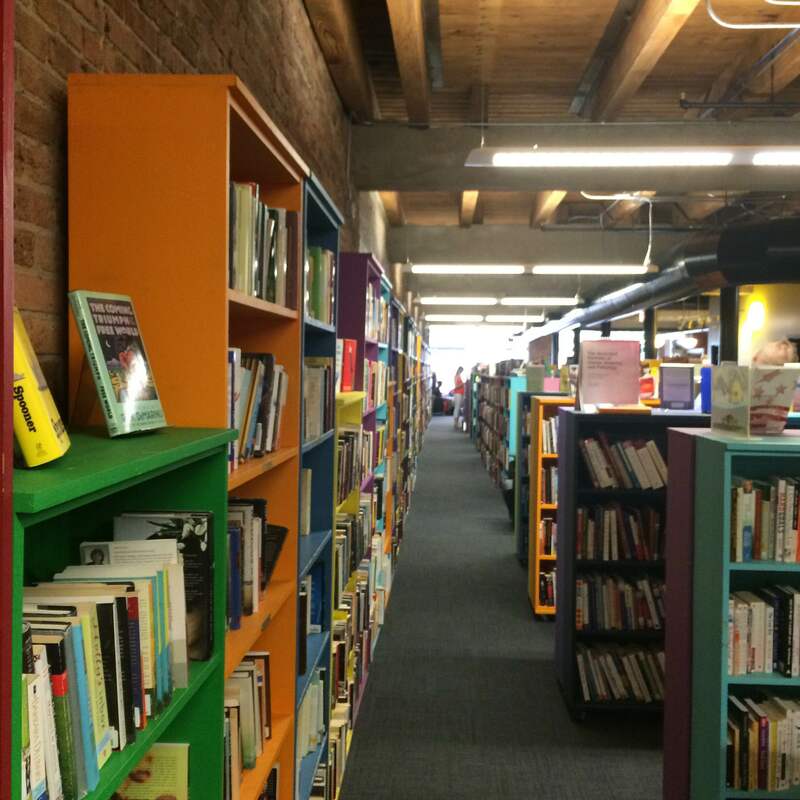 One walking into the Literacenter enjoys the energetic aura of a vibrant startup rather than a dreary library. The staff rides around on scooters, and, besides the aforementioned foosball table, there’s also shuffleboard, a kitchen full of snacks, board games and a piano in the LitLounge. 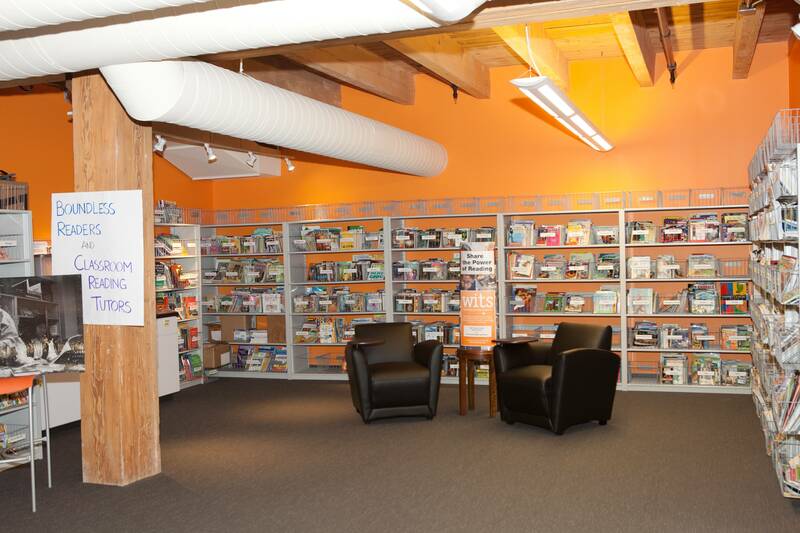 This setup allows the Literacenter to function as much more than a bookstore and meeting space. Sometimes, it’s hard to envision cool bookish places outside of the physical books. We dream of endless rows of tomes wafting that fresh paper smell around the room, pulling at spines that catch our eye and hoping someone else happens to inquisitively glance at one of our past favorites so we can tell them it’s worth the read. Yet, at least speaking for myself, many of the best conversations I’ve had about books have been over a game of foosball or cramming down my lunch before heading back to work. 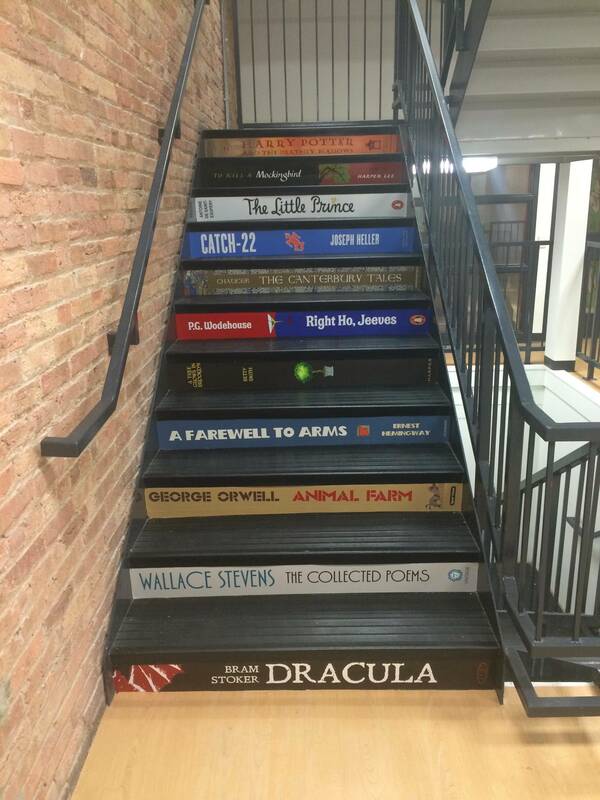 These spaces are built into the Literacenter with purpose, so that when Chicago’s literary soldiers are taking a break from filling out grants or recruiting tutors, they can remember where their passion for books stemmed from. After all, those moments are usually when our best ideas come out.